Another week flies by at Dibden Golf Centre and once again our newsletter has plenty of information to help improve your game on the course and socially off it so make sure you keep reading below as I am sure we have something for everyone. I keep saying it but “what you do now will influence how you play during the season”. So, with that in mind I do hope your planning to improve your game this year and not just repeat the same old routine. Remember the famous saying “the definition of insanity is to repeat the same thing time after time without improvement” well, don’t let that be you, set a goal or target and enjoy the challenge of beating it. Whether it be sinking more yardage in putts? 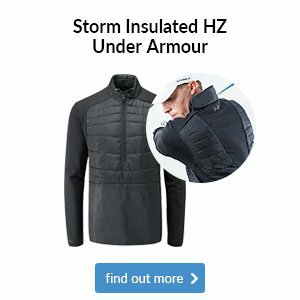 improving your iron play? driving it longer? or, scoring lower?, what ever you choose to improve I can guarantee you will enjoy your golf more and that’s got to be good hasn’t it? We hope you're having a great week on and off the golf course and enjoy this week's read. Paul and the Pro Shop team. If you didn’t already know then a quick reminder that tickets for the Dan Clark Medium Evening on Saturday, 2 February 2019 are selling fast. Call the clubhouse to book your ticket for just £10 per person. On Thursday, 14 February 2019 sees that time of year where you take out a loved one for a special night out, no i’m not talking about your golfing partner but the one you’ve left behind holding the fort as you enjoy yourself out on the fairways at Dibden GC. Come and enjoy our sumptuous Valentines five course meal in the Solent Suite, we even have magician entertainment - £25 per person. Please speak to a member of staff in the clubhouse for more details. On Tuesday, 19 February 2019 we will be staging our third and final night golf event of the winter season. A short gun seven hole pairs scramble with a warming curry and post game banter in the clubhouse to follow - £10 per golfer (members price). Sign up soon in the Pro Shop as we know this will be a popular event yet again. 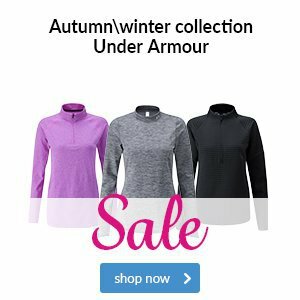 Throughout the winter nights we have a great offer for all you golfers who have built up an appetite after a long session on the driving range. Every Monday night claim 100 balls on range, curry or pick of a special and a drink for just £10. Just a reminder to all seven day Mytime members to use your FREE room hire token and come celebrate your party with us here at Dibden Golf Centre. To make a booking, call Anthony on 02380 845060. Now, if you’re not currently a member of Mytime Active at Dibden Golf Centre but still like to play our 18 hole course then do not despair. 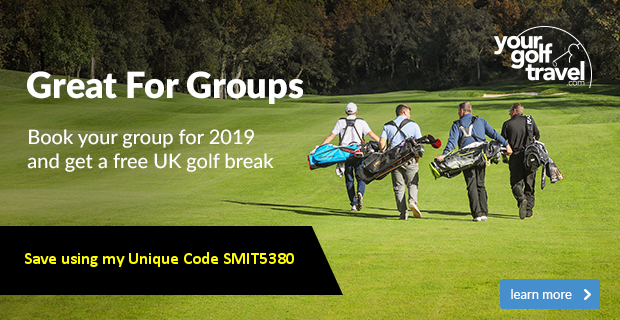 If you visit www.mytimeactive.co.uk/golf , register and make a booking you can get 20% OFF the price of your green fee when applying the code MTA20. Warn, shiny, slick golf grips will mean that you will grip the club tighter and feel uncomfortable in your set up and swing. Now is the time to make the most of our Pro Shop special, we can professionally re-grip nine of your clubs for just £25 (includes grips and fitting). Leave them with us for a few days and we will take good care of them, bringing them back to life. 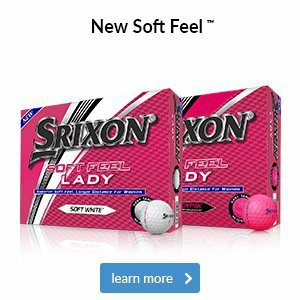 Our best selling golf ball in 2018 was the Wilson DX2 Soft golf ball. This ball is ideal for most mid to high handicappers looking for a little more height and carry without scarificing that soft feel around and on the greens. Through January and February these balls will cost ONLY £15 per dozen whilst stocks last! 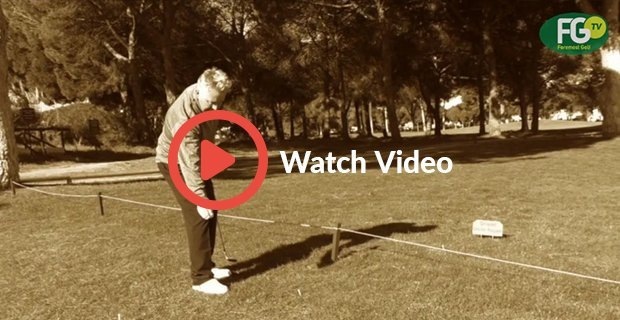 One to one golf coaching is the most popular and intensive way of learning and improving your golf technique. Sessions are available with John Slade most daytimes and evenings with introductory offers available. 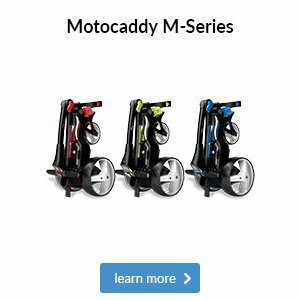 Group coaching is another fun and informative way of learning, making new golfing friends, improving your skills/techniques and playing better golf. Our group coaching programme is available all year round and you can join in at any time and all for the price of £5 per session. Any age or any ability, everybody is welcome. 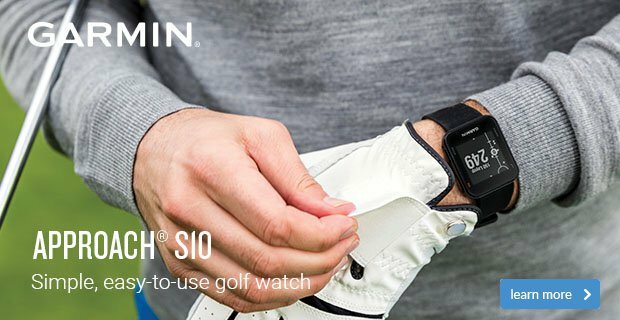 For more information speak to our PGA Qualified Golf Professional John Slade or Nathan Cook email: dibden@mytimeactive.co.uk. It was the perfect start to 2019 for world number one Justin Rose, as he won the Farmers Insurance Open by three shots at Torrey Pines to claim his tenth victory on the PGA Tour. Rose, who has switched club manufacturers this season, showed no signs of rustiness as he drove and putted superbly throughout the week, with every round finishing in the 60s. He had a brief wobble in the final round, with three bogeys in his opening five holes, but his nearest challenger in Adam Scott was unable to capitalise. Whilst there would have been some eyebrows raised at Rose’s decision to switch up the clubs in his bag having just reached the pinnacle of golf, his victory shows that even the world’s best can keep on finding ways to improve their game through a change of gear in the bag. 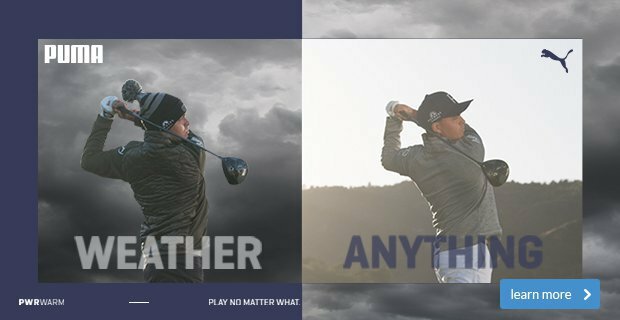 If you think it’s time for you to do the same, come down to the shop and have a chat with us – we’ll be happy to help you pick the clubs which take your game to the next level. Titleist is a brand which is synonymous with excellence, with the iconic Pro V1 and Pro V1x golf balls proving a huge success for almost two decades now. So, rather than wholesale changes to an already brilliant offering, the brand has made some subtle - yet significant - improvements for 2019, including a high optic yellow colour option! Golfers are greedy. We want to hit the ball further than ever but without giving up on anything else, such as feel or control. Well, the 2019 Pro V1 and Pro V1x golf balls will give you more ball speed and less long-game spin off the clubface compared to previous versions, which is the perfect equation for increased distance. Couple this with amazing short game performance, and you have two golf balls that'll provide you with everything you need on the golf course. 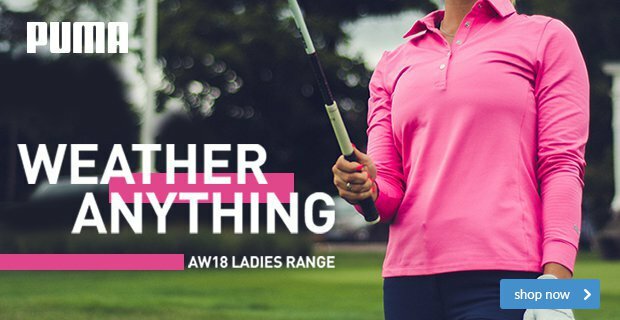 The Pro V1 and Pro V1x golf balls really are the ultimate offering for every golfer out there, regardless of gender or ability. Not sure which one to go for? Come and chat to us in-store and we'll fit you for the Titleist golf ball which best suits your game. Last week, we revealed some of the best irons on the market for 2019. 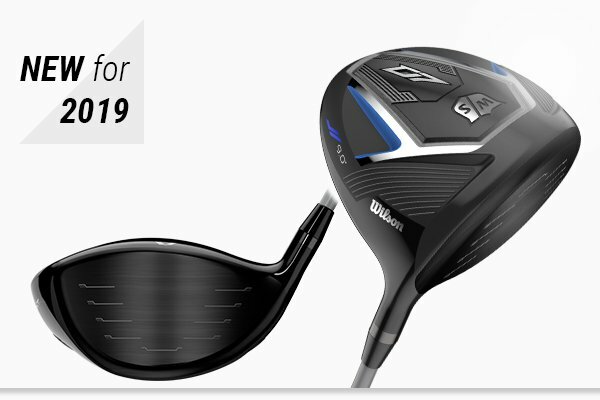 Well, this time we're bringing out the big guns for you; it's time to take a look at one of the hottest, fastest drivers on the market in 2019 that'll have you hitting the ball further than ever off the tee. 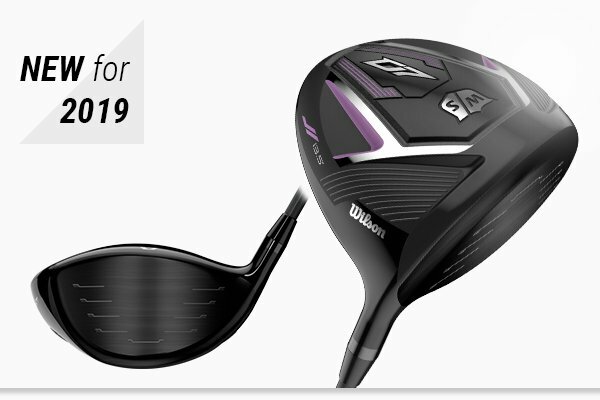 Featuring some of the most talked about technology in 2019, Wilson Staff's D7 driver is one of the most advanced drivers to hit the shelves this year. Featuring a Komposite Crown, comprised of Kevlar, you'll be getting a sharp, crisp sound and incredible feel with every strike of this beautifully designed club. It's the small details like this driver's lavendar features that add a subtle feminine touch to the D7, which we think you'll love just as much as its impressive performance. 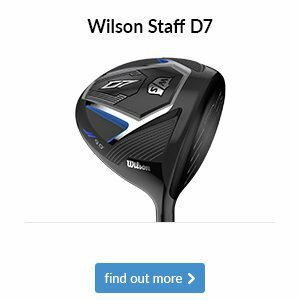 With the likes of Gary Woodland and Padraig Harrington on Wilson Staff's books, why wouldn't you want to come and try out this driver? If you haven't heard about the new Rules of Golf that came into effect from the 1st January, it's time to pay attention. There has been some significant updates in this latest version, with the most common ones detailed in our video below.